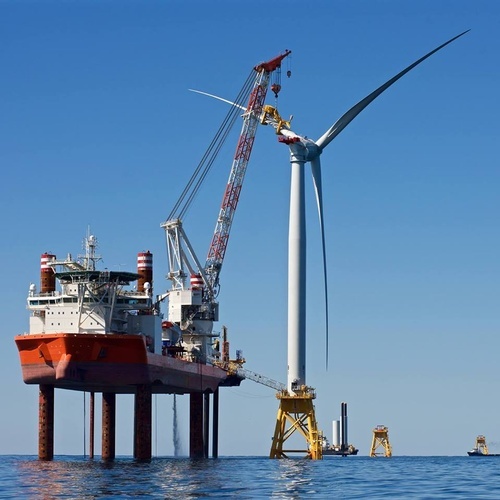 Deepwater Wind is proud to be America’s leading offshore wind developer. 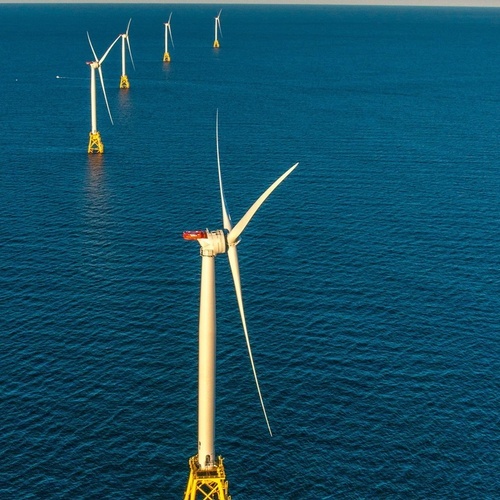 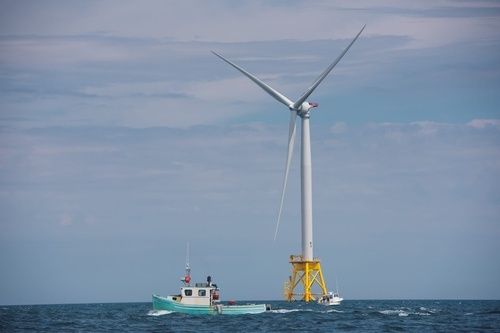 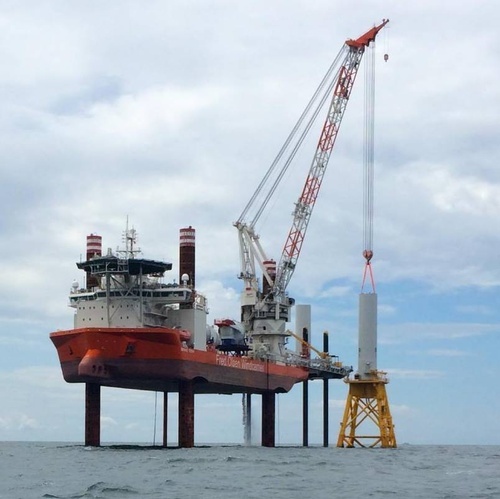 The company’s path breaking Block Island Wind Farm is the first in the nation. 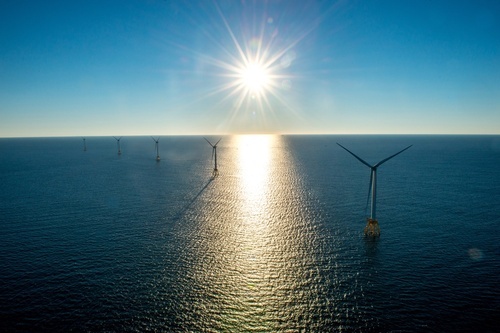 Led by a veteran management team with experience in developing complex energy projects worldwide, Deepwater Wind is making offshore wind in America a reality.